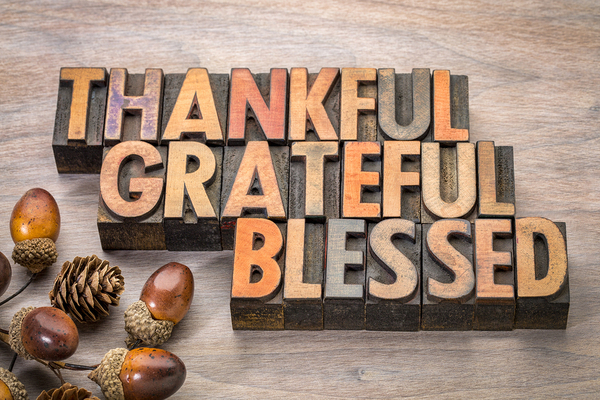 Gratitude is a virtue, and it’s a powerful one. Saying “thank you” to somebody who’s helped you out in some way is not just good form, it can also help cement relationships and stand out in the mind of everyone you meet. It’s even good practice with business. So when, and where, can you use browser-based push notifications to thank your customers for their business? 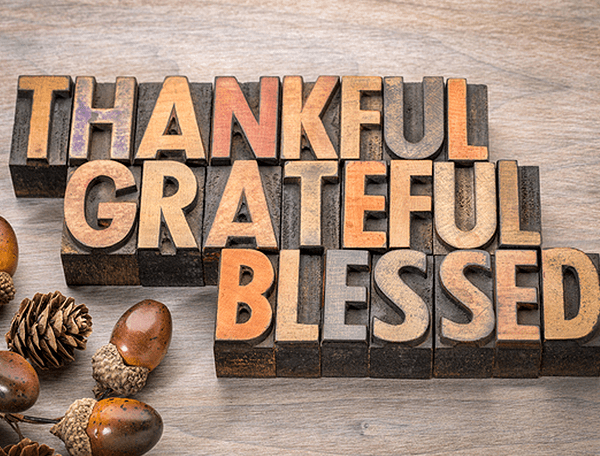 Gratitude is good, in life and in business. It may seem like a simple thing, but a token of gratitude to your customer does, in fact, go a long way. As we’ve mentioned before, acknowledgment and being heard is very important to any customer. If they have a complaint, a compliment, or a suggestion, quickly and personally following up on it will draw attention. Conversely, being taken for granted alienates customers with shocking speed. If they don’t think you care about their business, they’ll take it elsewhere—often faster than you might think. This is why displays of gratitude are so important. They don’t have to be enormous; you might notice, for example, that whenever you complete an order online, it’s part of the copy at the end of the process to thank you for your order. But displays of gratitude serve as both a form of acknowledgment and a way to express that any customer’s business is important to you. And, of course, this opens the door to any number of push notifications you can use to build loyalty. Everyone wants a little gratitude. There are several ways you can show a little gratitude to your customers, depending on what makes sense for your brand. Teach them something, such as a use for the new purchase they hadn’t considered, or a few new features added to your product since the last time they bought one. Even a blog post discussing your industry is worth considering, if it’ll be useful to the segments your customer is a part of. Push through a personal note. Of course, if you’ve got enormous volume, you can’t do this with every order, but even a brief personal thank you, if possible, speaks to your gratitude. Enter them in a contest if you’re running one. Especially if it’s for an item they regularly buy, the chance to win something is always a boost to someone’s day. Point them towards a business or charity that might interest them. This is especially useful if their purchase has had a small amount go towards that charity. Show them exactly where their money is going and why. Offer a small incentive for when they come back. This doesn’t have to be enormous—just a few dollars off—but small amounts can make a big difference in customer loyalty. And, of course, you can simply push them a note automatically thanking them for their order. This can also be automated to go out after the product arrives, asking for feedback on the process and what you can do better. Especially for customers with strong opinions, this will be highly useful. Ready to see the power of thanks, combined with the power of push in action? Get a free trial of Pushnami!